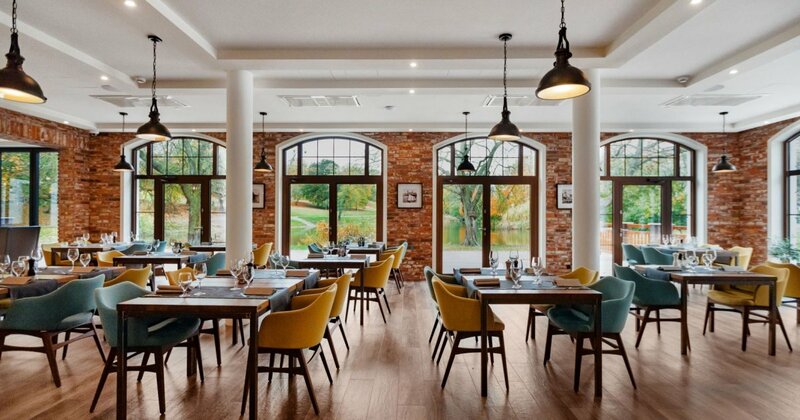 In a place where is now Grand Park Hotel and Restaurant Rusałka, there was Restaurant the Haus am Westendsee from 1900. For this purpose has been adopted Old Malt Mill Lubschego. Here it has been decorated dinning area with veranda and pier. Bulding survived the last war intact- in the meantime, there had been arranged ice magazine, harvested in the winter of Rusalka. After many years we invite you again to unusual interiors, open to the green park and the water of the Rusalka lake. 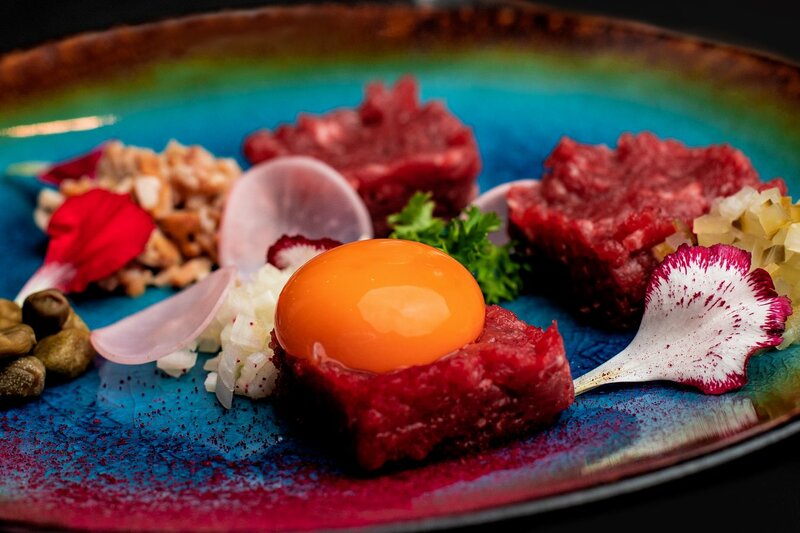 Restaurant combines classic and modernity, Polish and Mediterranean cuisine. This is a natural and elegant space for everyone, matches perfectly with the surrounding park. The perfect place for family dinner, business meetting, evening with friends or meeting in two!